Phantasialand in Germany is a unique park as just one guy owns it and he has a lot of restrictions in expanding(noise complains,natural restrictions, environmental issues), so he just does his thing and build what is probably the best themed park(next to Disney) in the World. 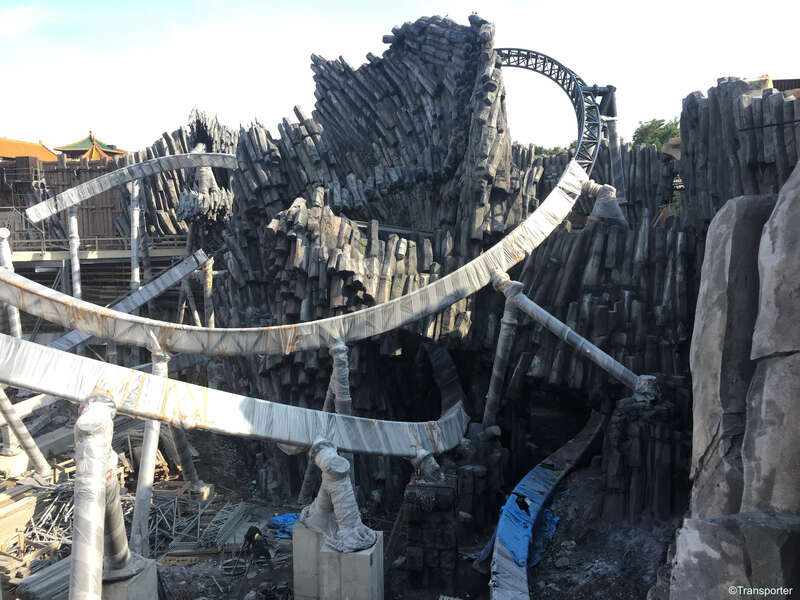 A year after Chiapas opend (you can read/watch videos here> http://coasterbuzz.com/Forums/Topic/chiapas-phantasialand---maybe-t...rride-ever ) , a new massive project started. High speed layout with 58 Points where the track crosses itself, making 116 of these points. World-Record. Jeff, I can not edit the headline, i tried it 3 times, I can change the post, but not the header. Tried to change it to "Phantasialand does it again. Massive new Project/Intamin Multi Launch with incredible theming coming"
It looks like it's going to really be something. Just not much yet to comment on. I will keep this post updated over the next year, as this will be a interesting project to follow. The park already stated that 70% of the budget will go into theming. Considering Intamin Multi Launch Coasters are not cheap, we can expect something incredible as Phantasialand is not known for doing anything besides perfection. Sounds amazing! 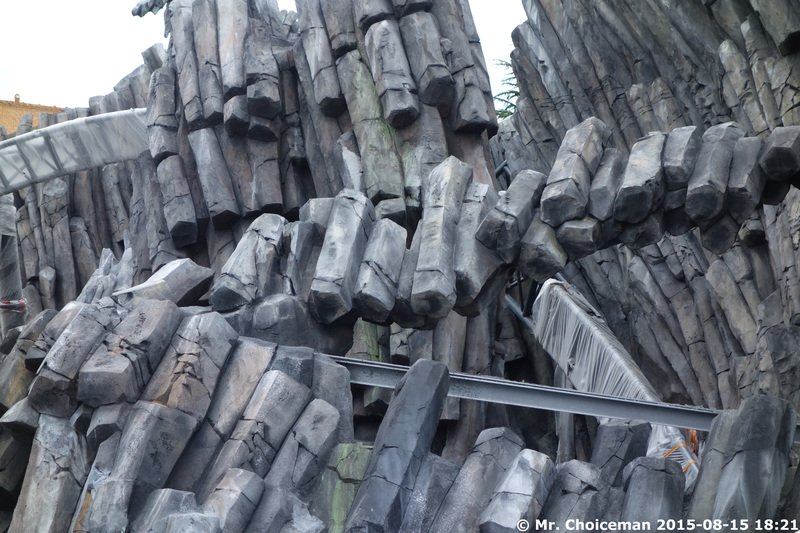 Phantasialand is one of my favorites - this will be an incentive to return. Looks like I should swing by when I'm in germany in 2016. I've always wanted to go. Let's just hope that it doesn't have more downtime than running time. 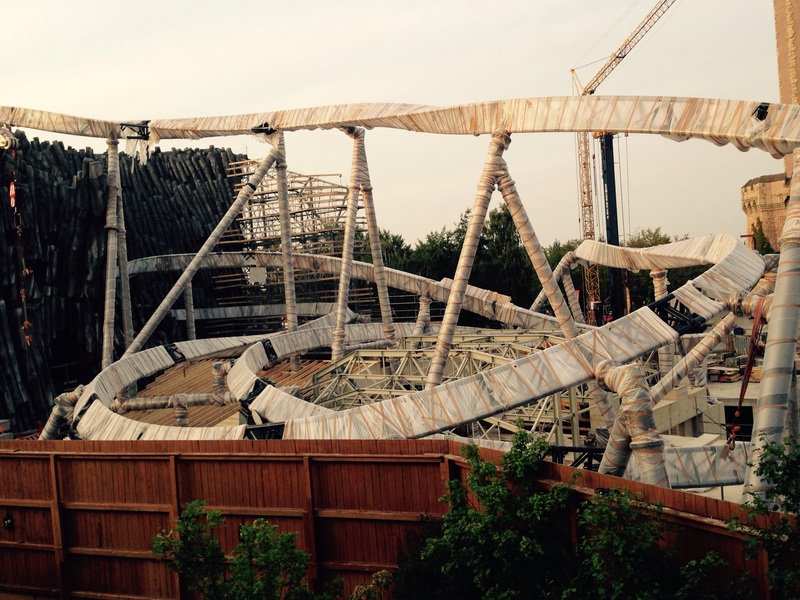 Looks Cheetah Hunt-ish. This looks awesome! Going to Phantasialand has always been a dream of mine. The way in which the rides and scenery are intertwined really adds to the appeal. Even their Huss Top Spin looks insane. Look, they've even disguised the track! Tricky! That thing just looks insane. It's like they've combined the best of Everest (man-made mountains), Boulderdash (terrain insanity), and Rattler (into the cave!) all into one incredible-looking ride...amazing.